How early can morning sickness start? The first pangs of nausea may be the first clue that a woman is pregnant - or it may hold off indefinitely. Most women will begin to feel a bit nauseated once the embryo has implanted and hormone levels begin to rise. In general, it is unusual to feel symptoms of morning sickness prior to the due date of your next menstrual cycle. 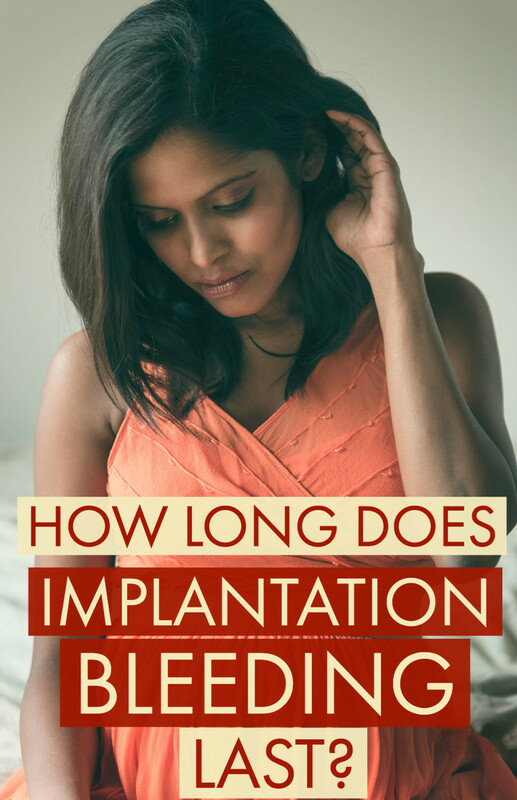 An embryo takes 1-2 weeks to implant into the uterine lining after conception has occurred, so most symptoms will not start until a woman is at least 4 weeks pregnant (the embryo's age is 2 weeks at this point in time). Most women will begin to feel some pangs of nausea by the time they are 6 weeks pregnant: about 2 weeks after the missed menstrual cycle. Some women never feel morning sickness at all. 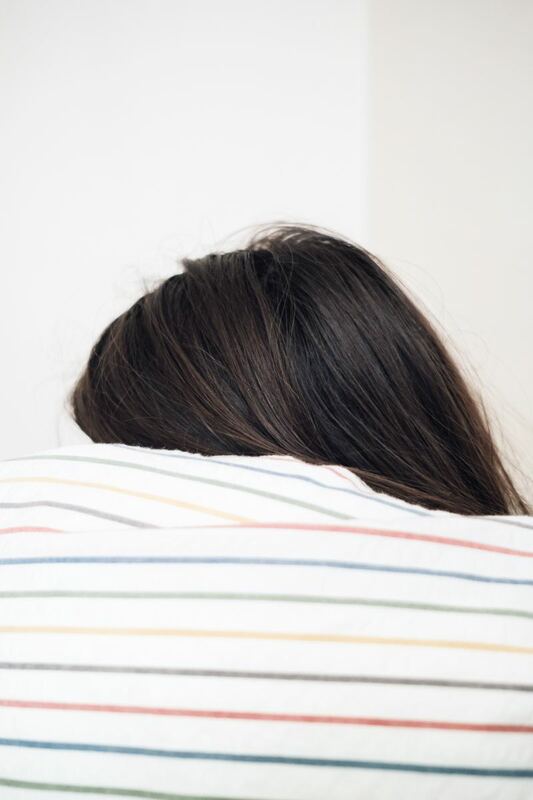 What does morning sickness feel like? The feeling can vary from woman to woman, but anything from a distaste for certain smells and food to feeling horrid all day long (with vomiting) are possible. Morning sickness does not exist only in the morning - the feeling may intensify at that time of day because the pregnant mother's blood sugar is low, which increases the nausea. For most women, however, it is an ever-present feeling of nausea. A pregnant woman's sense of smell is increased during pregnancy, and the scent of meat or cooking broccoli may send her running for the nearest sink. Strong smells, or sometimes even the sight of unappealing food, may cause instantaneous waves of nausea and cause a pregnant woman to throw up. Other mammals don't get morning sickness: it is a phenomenon unique to humans. Why do we suffer with it? Morning sickness is generally worst in the earliest months of pregnancy. 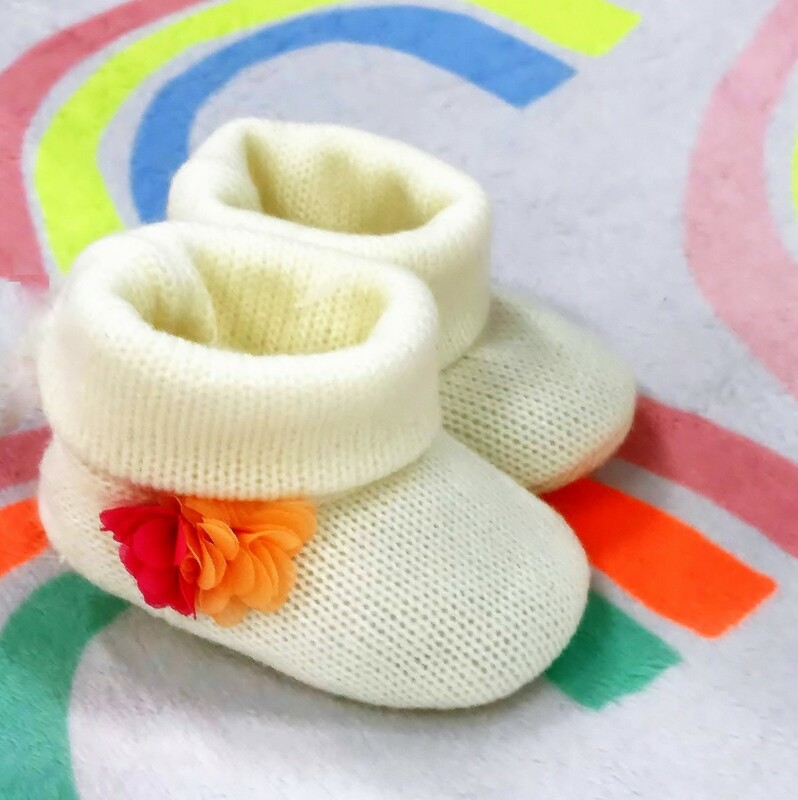 This period of time is extremely fragile for a developing embryo, as environmental toxins can be devastating while all of the vital organs are growing. Humans have an exceptionally broad diet - we eat a great variety of foods that other mammals do not eat. One theory is that the nausea has developed as a way to protect the developing embryo from dangerous chemicals. An aversion to meat may protect a fetus from Listeria or other harmful pathogens, which are found in under-cooked meat. An aversion to strong flavors and smells may protect an embryo from alkaloids, which are toxic chemicals found in some plants. These chemicals have a bitter flavor and vegetables such as broccoli may be repulsive to a pregnant woman. Estrogen is the hormonal culprit behind the feelings of nausea. Rapidly increasing levels create a miserable feeling of nausea in pregnant women. Women receiving estrogen supplementation also experience bouts of nausea. Progesterone also increases at a very fast rate in early pregnancy, and causes the stomach and intestines to relax. This increases the occurrence of gastro-esophageal reflux disease (GERD, or heartburn), and may increase the level of nausea and vomiting. As hormone levels begin to level off in the second trimester, most women experience a reprieve from the nausea and vomiting. Hyperemesis gravidarum requires treatment: many women must be hospitalized and receive I.V. fluids and medication to help slow the nausea. The good news is that the condition usually peaks between 9-13 weeks of pregnancy, and then begins to resolve. Unfortunately, some women will have the condition throughout their entire pregnancy and will require treatment until the baby is delivered. In the most severe cases, Total Parenteral Nutrition (TPN) may be required through a peripherally inserted central catheter (PICC) line. When TPN is required, all nutrition is fed through the PICC line to keep the pregnant woman (and baby) well nourished. What if there is no morning sickness? Some women, up to 1/3 of all pregnancies, do not experience morning sickness. This is not necessarily a sign of an unhealthy pregnancy - sometimes a woman simply isn't prone to the condition. Any woman who is concerned about a lack of nausea or who lacks other symptoms of pregnancy (tender breasts, increased need to urinate, and fatigue) should see her doctor. A simple ultrasound can provide reassurance or detect a problem, should there be one. 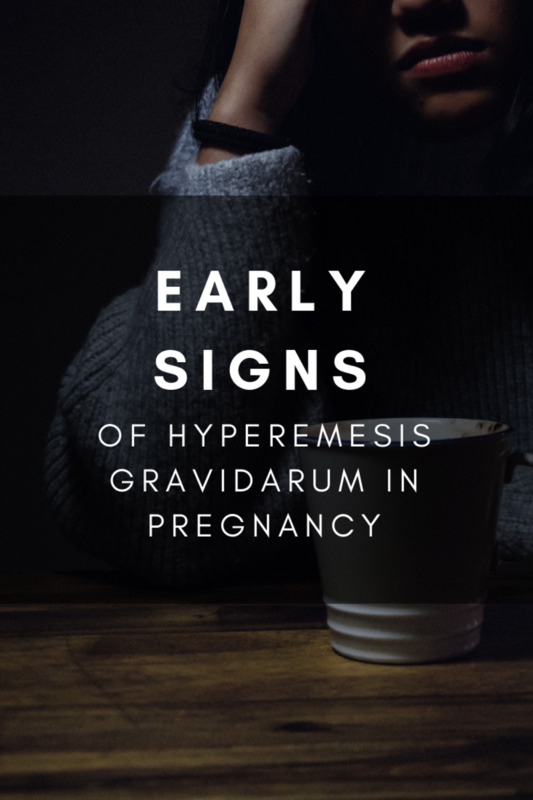 For women with severe, unrelenting vomiting (hyperemesis gravidarum), there are medications that are used to control the severity of the morning sickness. These anti-nausea drugs are prescription-only and must be monitored by a physician. 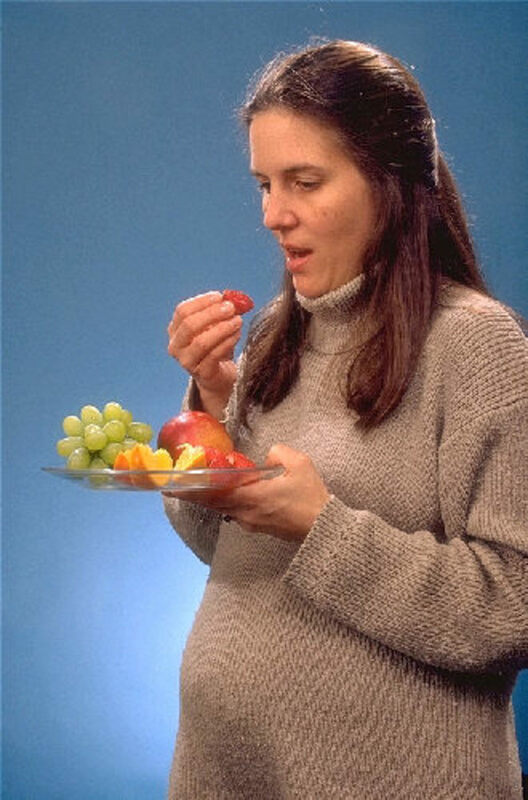 Vitamin B6 often helps with morning sickness. Supplements may be prescribed by a doctor to help with the sensation of nausea in pregnancy. A drug called Bendectin was used in the United States to treat morning sickness for some time - the drug was recalled when there were some concerns about its safety in pregnancy. The drug is still sold in Canada under the name Dicletin. The Food and Drug Administration has since determined there is no risk from the antihistamine and vitamin B6 that make up the drug, but it is no longer available in the United States. The antihistamine (doxylamine) and vitamin B6 are available over the counter, however, so some physicians may suggest this as an over-the-counter remedy for morning sickness. Never take any drugs, vitamins, or other supplements without contacting your healthcare provider! An over-the-counter drug called Emetrol is also used. Emetrol contains sugar and phosphoric acid, and is generally considered safe in pregnancy. People with hereditary fructose intolerance should not take Emetrol, as it contains a high concentration of frutctose as its primary ingredient. A home-made version of Emetrol can be created by allowing a soda to go flat (soda contains a similar amount of phosphoric acid and sugar). Women often feel worse with fluctuations in blood sugar, so it is vital to eat throughout the day. Eat a small amount of food throughout the day to keep your blood sugar stable. Eating protein (like roasted peanuts) may help keep your blood sugar more stable throughout the day. Bland snacks like crackers or toast may be more palatable when nausea strikes. Ginger is a natural anti-nausea supplement, and is often used to help stem the effects of morning sickness. There are some concerns with the use of ginger, however, as it affects the ability of blood to clot. The increased possibility of bleeding is a real concern in late pregnancy (as a woman nears childbirth), so do not use ginger in your third trimester. Peppermint tea is another option that helps some women. The smell of peppermint is very soothing to an upset stomach and may help. Fennel is another anti-nausea herb that is used by Chinese natural medicine practitioners. For women who cannot stand eating any solid food, try drinking broth or soups. If no solid food is tolerable, contact your physician, as you may have hyperemesis gravidarum. 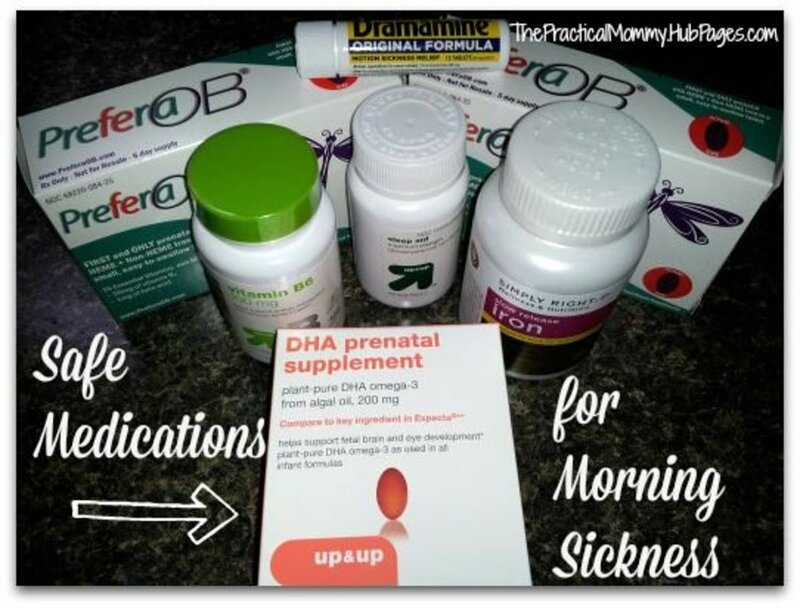 When did you stop feeling nausea in your pregnancy? I started to feel better between 10-12 weeks of pregnancy. I started to feel better between 12-14 weeks of pregnancy. I was sick until I was halfway through my second trimester. I was sick the entire pregnancy. I was having bad nausea and no vomiting with all types of food aversion. I subsided this condition with the help of no to morning sickness tea and ginger ale. Emma, that is so funny - I ate a ton of mashed potatoes in early pregnancy with both boys. It was the only food I could tolerate! I did have morning sickness, but never threw up. I was just nauseated constantly! Great hub - I didn't actually get morning sickness, but I had the strange taste in my mouth in the beginning. I did feel horrible in the first few weeks, wanting to eat mashed potato to take the feeling away! Thanks, Riverfish - morning sickness is horrible to experience, but it has a very important (and protective) purpose! Great hub leah, so very useful and informative. Nice work. Thanks, Hyphenbird! It has been well over five years since my last bout of morning sickness, but the memory is still fairly fresh. For me, it was the first symptom that I was pregnant with my youngest one. I sat down with a cup of coffee and toast, took one bite, and just couldn't eat any more of it! I am in the grandma stage of life but knowing your Hubs are always so well written and informative, I came by to read it anyway. One can never have too much education. Thanks leahlefler for another great Hub. Ginger is a wonderful help in early pregnancy, Teaches12345. I drank an herbal pregnancy tea (with the approval of my OB, who said the brand I had was safe) and it helped greatly. I also drank peppermint tea because it helped settle my stomach. Just smelling the warm peppermint helped me fight those waves of nausea. 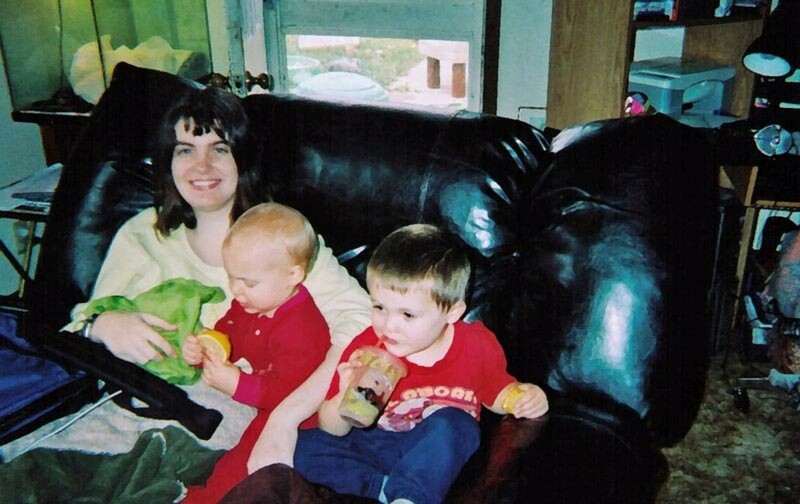 I was pregnant with my youngest son over the winter months, so the warmth was as comforting as the peppermint! Leah, I really like the natural remedies you posted. Ginger is such a wonderful treatment for this and I love the flavor. I am past this stage if life, but I know there are many women out there who will find this hub information very helpful. Great design and well researched. Voted up. I hope you never have bad morning sickness if you decide to have kids, Om. It is really a miserable feeling! I had it with both of my children, but fortunately it was mostly nausea. I never actually vomited, but felt miserable all day for the first 10-12 weeks or so. Fortunately it went away after that and I felt great (until the third trimester, when I felt like a whale)! Very interesting info but yikes! Women in my family tend not to have terrible morning sickness, though. My mom and aunts said they did experience mild nausea but it never got too bad. So if I decide to have kids some day, hopefully I would be lucky like them.